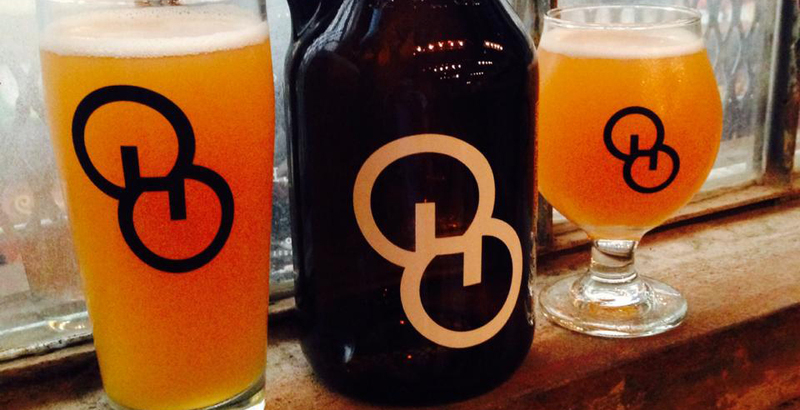 The Brewers Association released their list of Top 50 Breweries of 2014 today. Every year, the not-for-profit Brewers Association rates the top 50 craft breweries from the previous year based on beer sales volume. Brewers and beer fans alike pore over the list to see how they and their favorite producers fared in last year’s sales. There were a handful of surprises in the list today. To start, Yuengling and Minhas Craft Brewery are now considered craft breweries by BA’s definition. With this change, Yuengling took the number one spot, knocking Boston Beer Company out of the position they’ve held firmly, and Minhas made a debut at number 10. 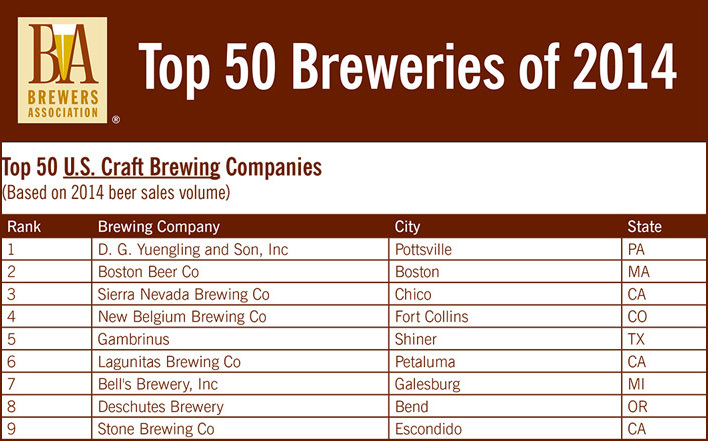 Stone Brewing Co. climbed up to the number nine slot. 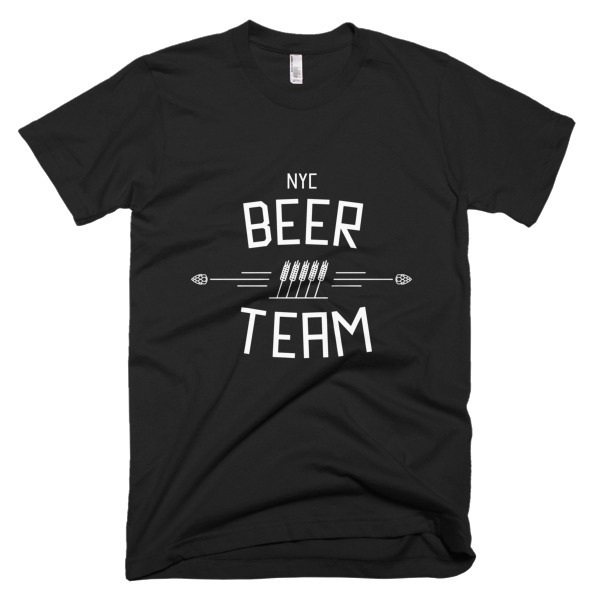 Together, those factors were enough to knock Brooklyn Brewery out of the Top 10. The numbers demonstrate the increasing competitiveness of the craft beer industry as a whole. 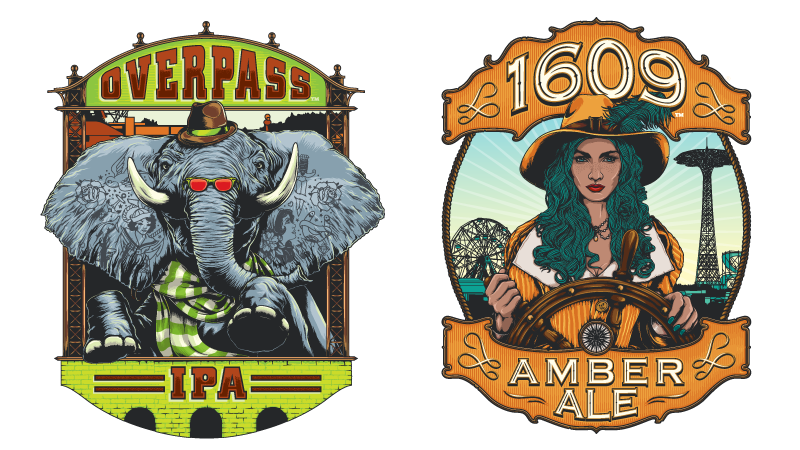 As the breweries represented in the top 50 continue to grow, we can expect to see fewer dramatic changes in rankings year by year. The full press release from the Brewers Association is below. 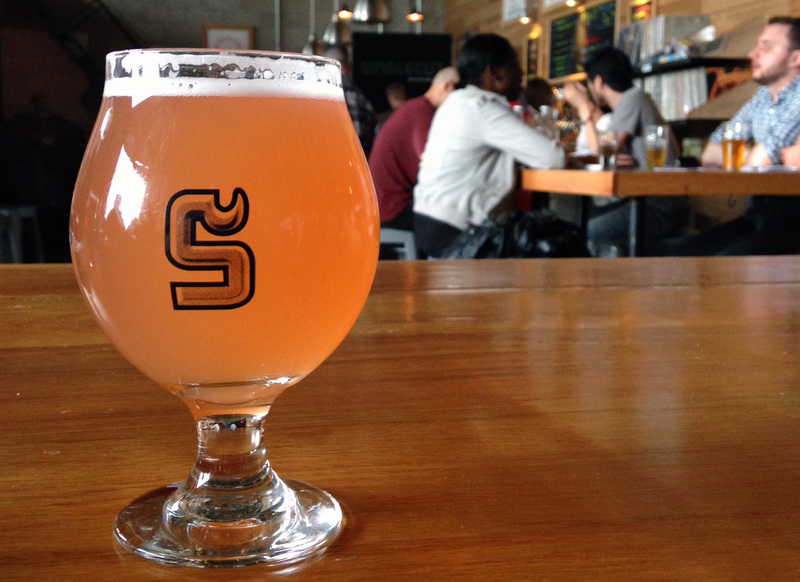 Boulder, CO • March 31, 2015—The Brewers Association (BA)—the not-for-profit trade group representing small and independent craft brewers—today released its annual lists of the top 50 craft and overall brewing companies in the U.S., based on beer sales volume. 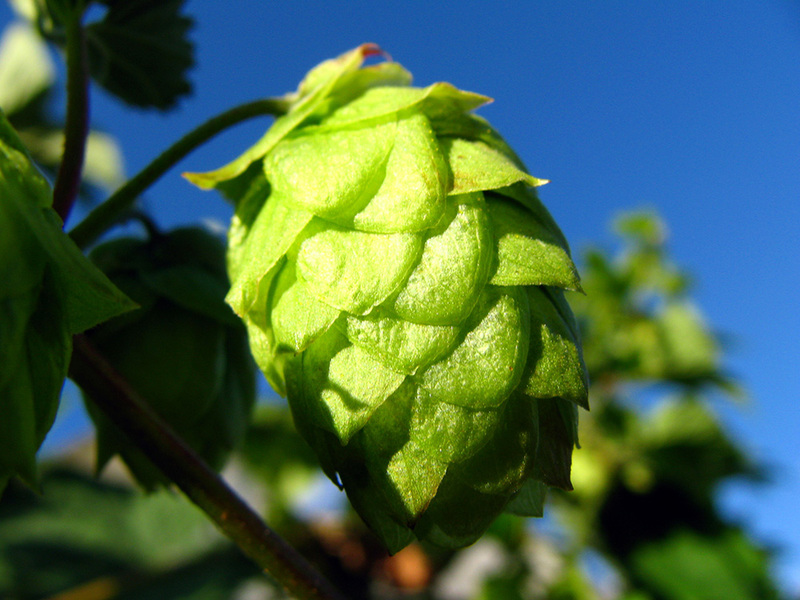 Of the top 50 overall brewing companies, 42 were craft brewing companies1. The Association’s full 2014 industry analysis, which shows regional trends and sales by individual breweries, will be published in the May/June issue of The New Brewer, available in May 2015. The Brewers Association is the not-for-profit trade association dedicated to small and independent American brewers, their beers and the community of brewing enthusiasts. The Brewers Association (BA) represents more than 70 percent of the brewing industry, and its members make more than 99 percent of the beer brewed in the U.S. The BA organizes events including the World Beer Cup®, Great American Beer Festival®, Craft Brewers Conference & BrewExpo America®, SAVOR℠: An American Craft Beer & Food Experience, AHA National Homebrewers Conference,National Homebrew Competition and American Craft Beer Week®. The BA publishes The New Brewer magazine and its Brewers Publications division is the largest publisher of contemporary and relevant brewing literature for today’s craft brewers and homebrewers.